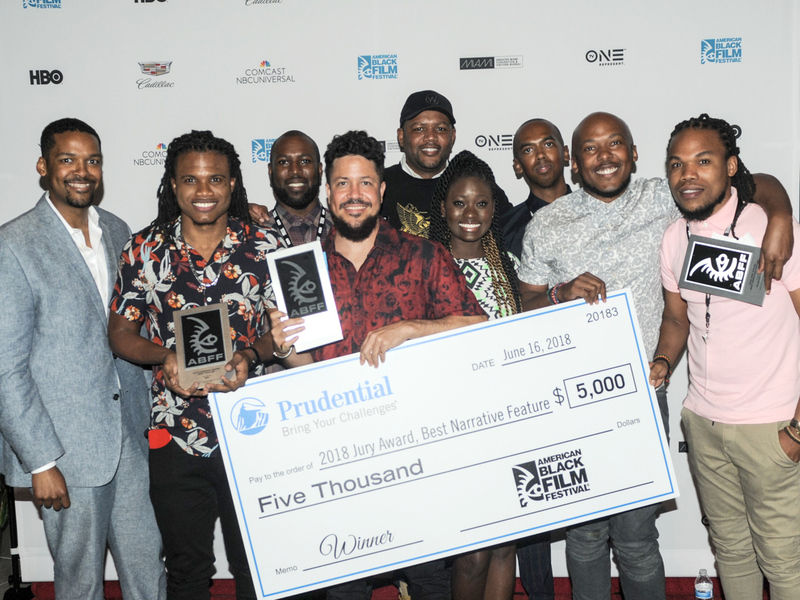 If you were seeking to break into the film industry or you love black movies and television shows, the only place to be on this planet was the 22nd Annual Black Film Festival. 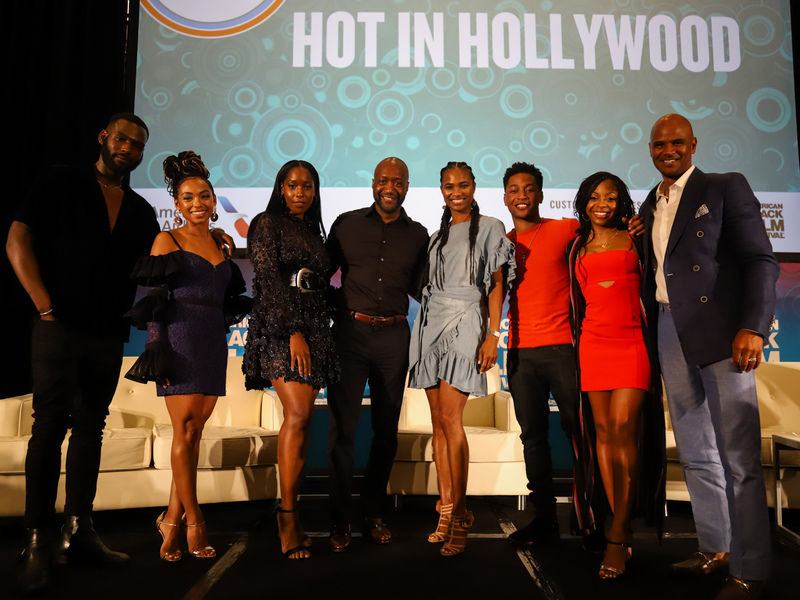 Held in Miami, the event was sold out—and for good reason. 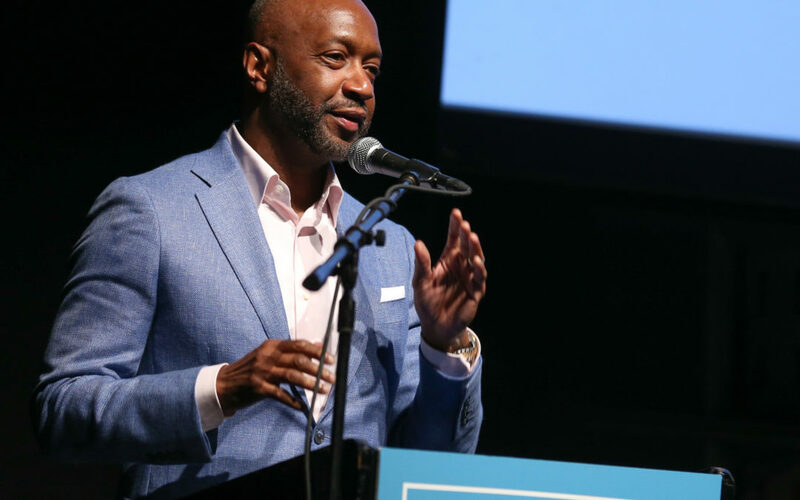 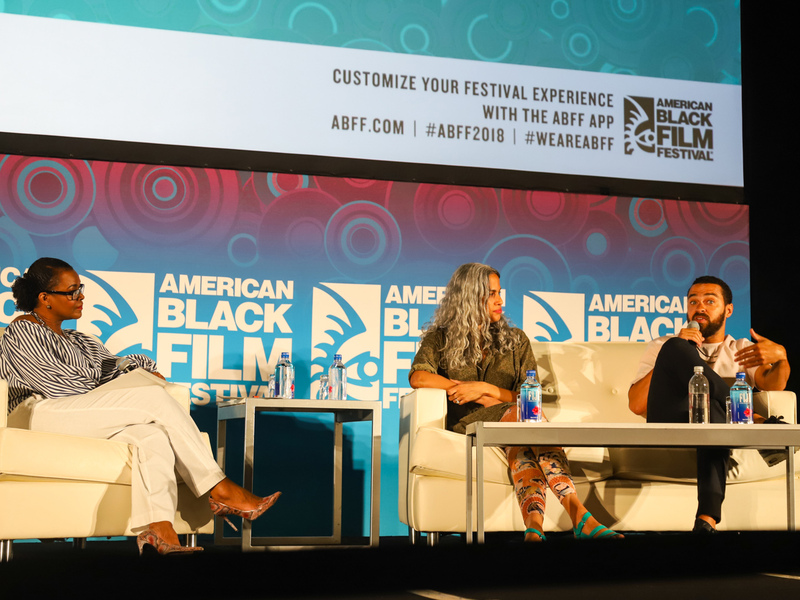 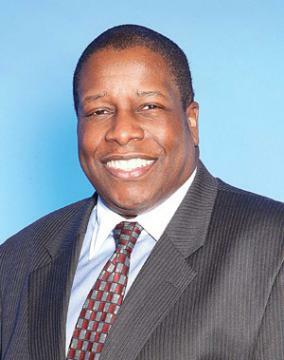 ABFF Ventures CEO Jeff Friday created the film festival more than two decades ago as the premier professional development and networking platform for African American filmmakers, artists, and industry influencers. 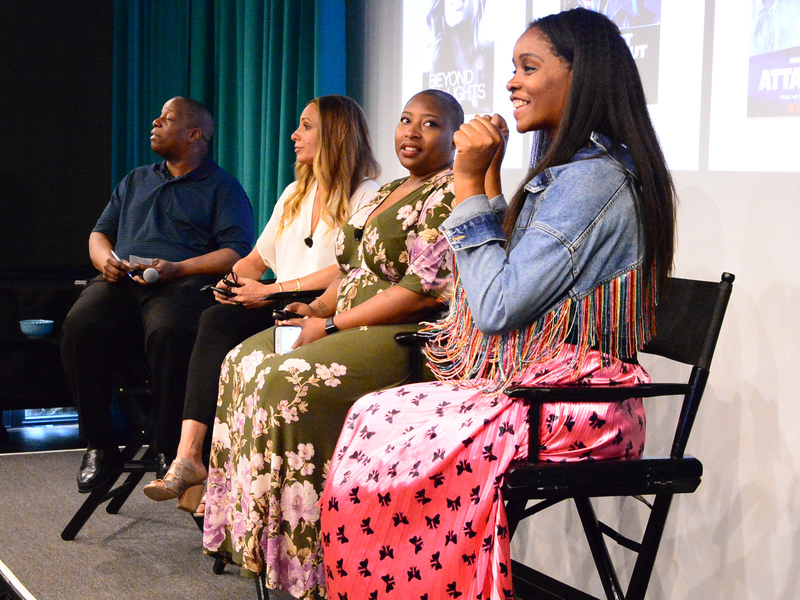 This year, filmmakers, producers, and actors sought to elevate themselves within the industry by gaining essential training through a series of master classes taught by seasoned pros, which included “Becoming A Showrunner;” “Film Financing;” and “Nailing Your Audition.” Others gained the inside track through “Business of Entertainment” seminars sessions that demystified film distribution deals; evaluated television writers’ rooms; and shared how Netflix Original Films seeks to diversify talent in front of and behind the camera, among other topics. 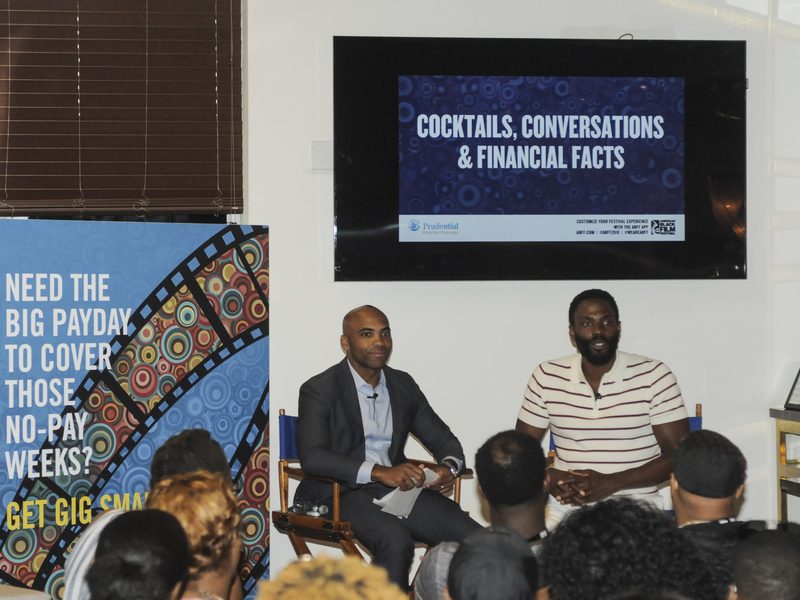 Attendees also gained access to premier entertainment and interviews. 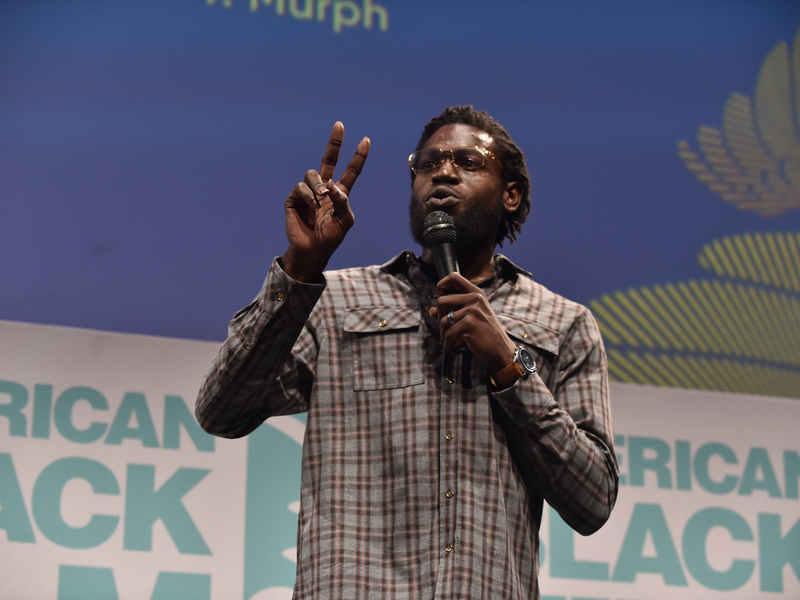 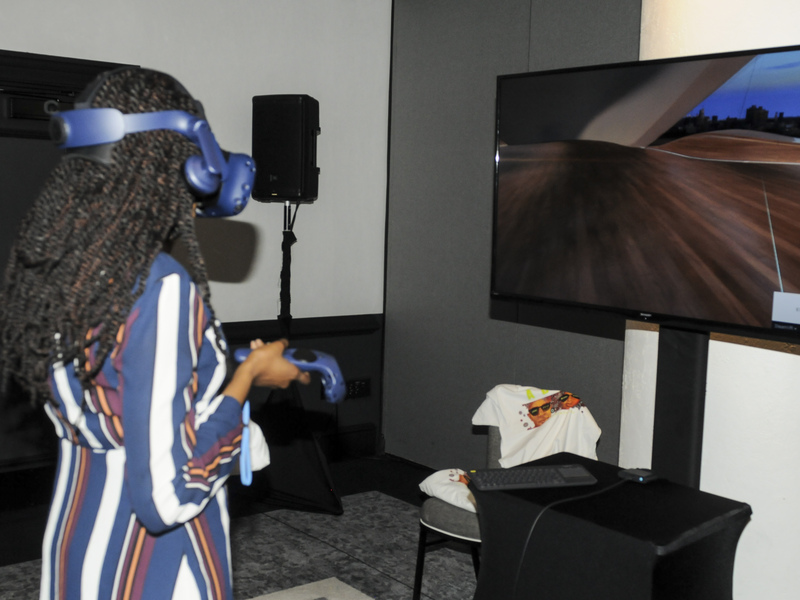 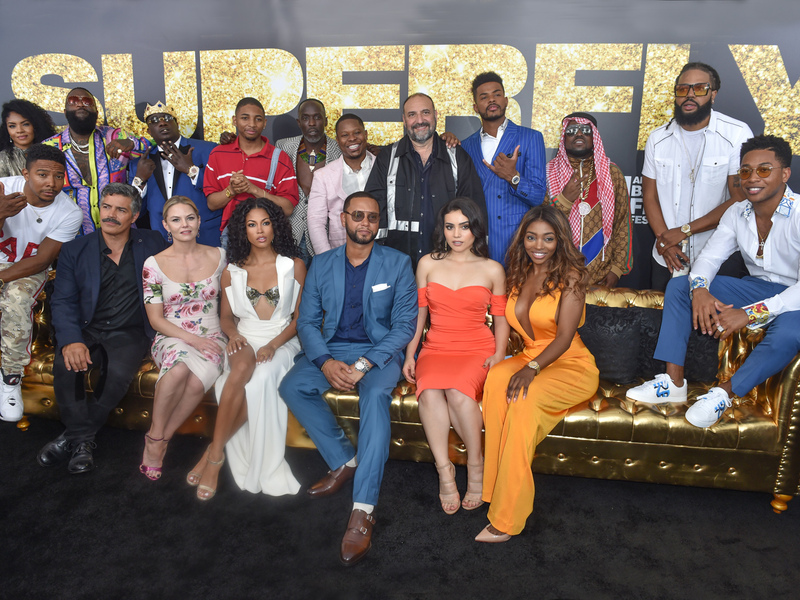 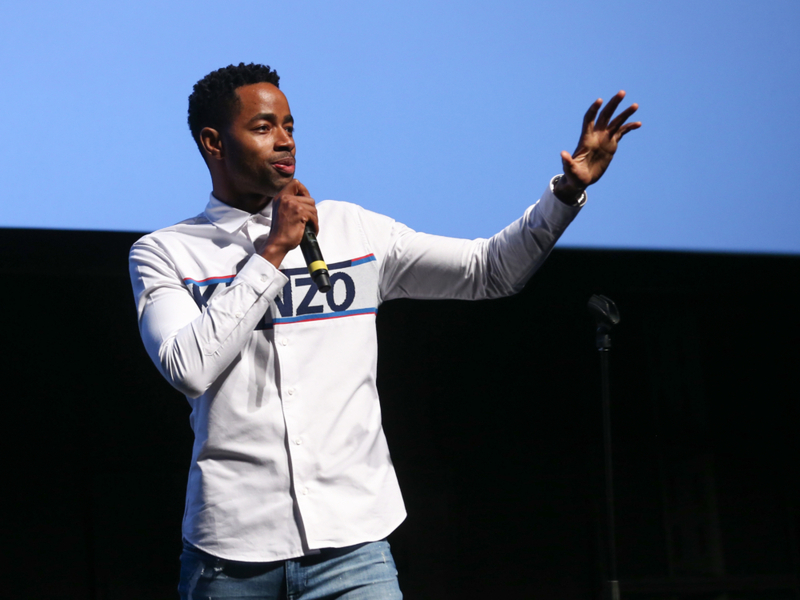 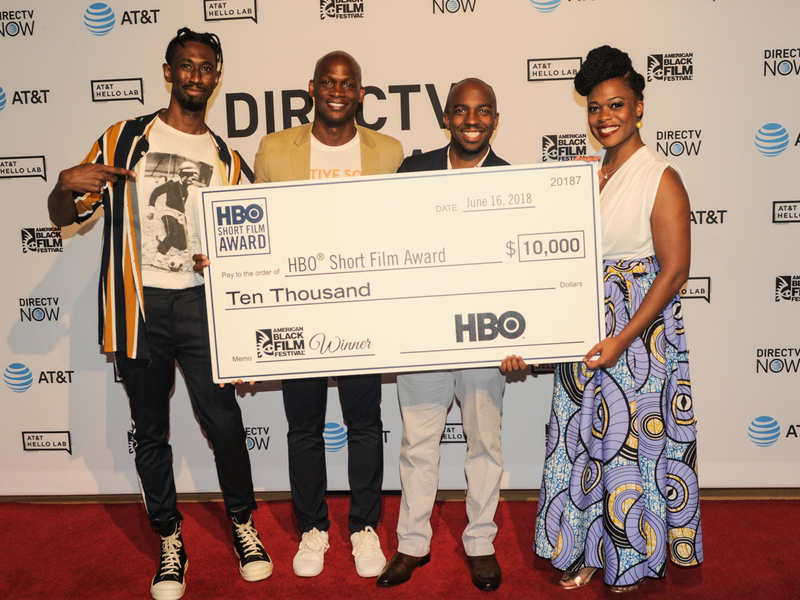 For instance, HBO, which has been an ABFF partner for 21 years, sponsored the side-splitting Comedy Wings Competition as well as diverse, powerful slate of indies featured as part of its short film competition. 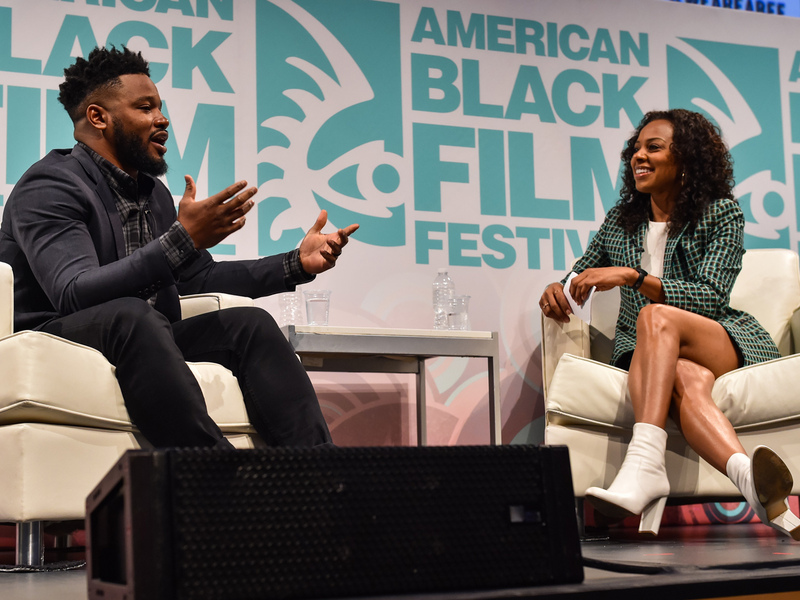 Moreover, filmmakers and film lovers alike packed Miami’s New World Center to view an exclusive interview with ABFF alum and filmmaker of the moment: Black Panther Director Ryan Coogler.